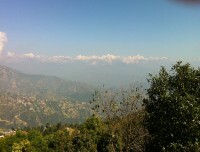 The trip starts from fascinating hill point of Nagarkot at over 2100m after 1.30 hr drive from Kathmandu. 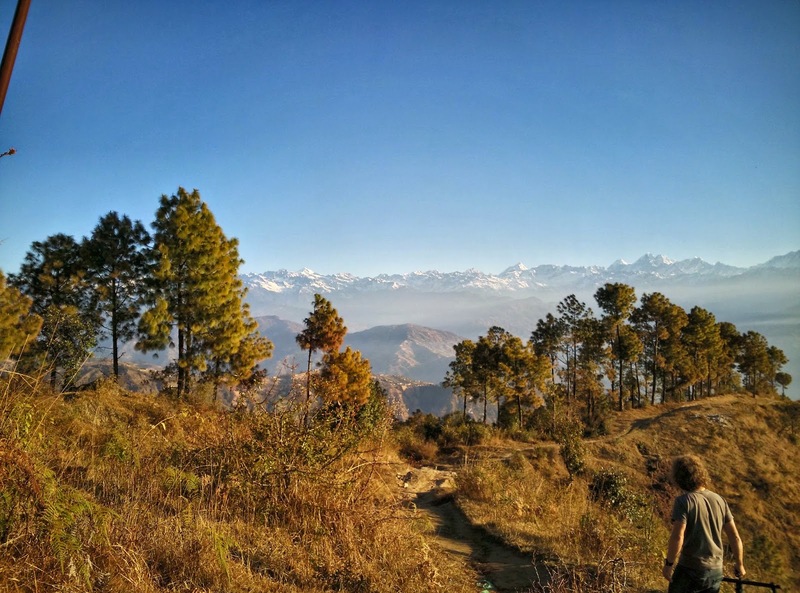 Nagarkot offers one of the best sunrise views along the panoramic Himalayas.your guide will receive you from the hotel early in the morning (4:45 AM). 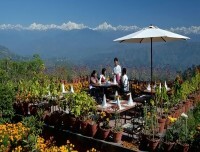 Nagarkot is famous for the sunrise view (this package cover breakfast in Nagarkot) so it will be better if you reach there as earlier as possible. If you don’t want the sunrise view you can start the trip from 8:00 AM. 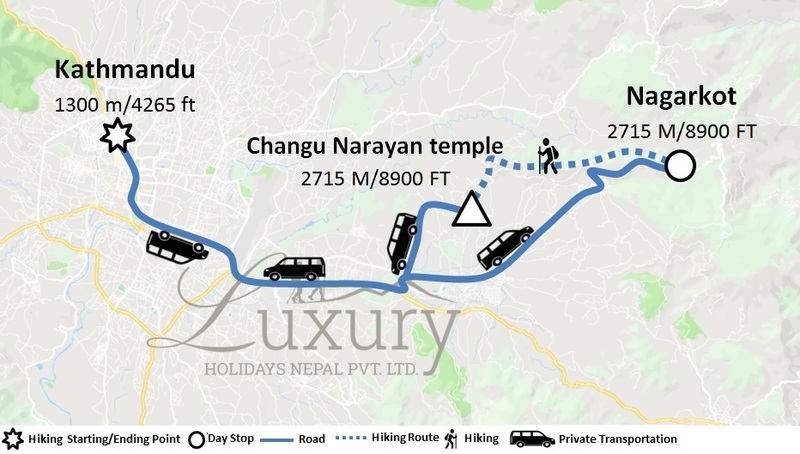 It will take 45 minutes to reach Nagarkot from Kathmandu as it is 30 KM away from the city (Thamel). On fine weather day, you can see sunrays hits on the Himalayas including Mt. Everest & Langtang range. After the sunrise view from view Tower, we will back to the restaurant for breakfast. After breakfast, we will jaunting around for few hours and the hiking journey will start at 8:30 AM. 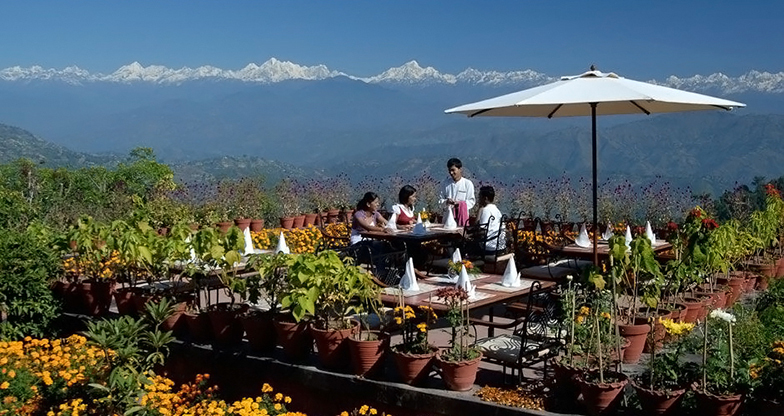 The serenity of the atmosphere, cool breeze and the mountain panorama will fascinate every kind of travelers in Nagarkot. 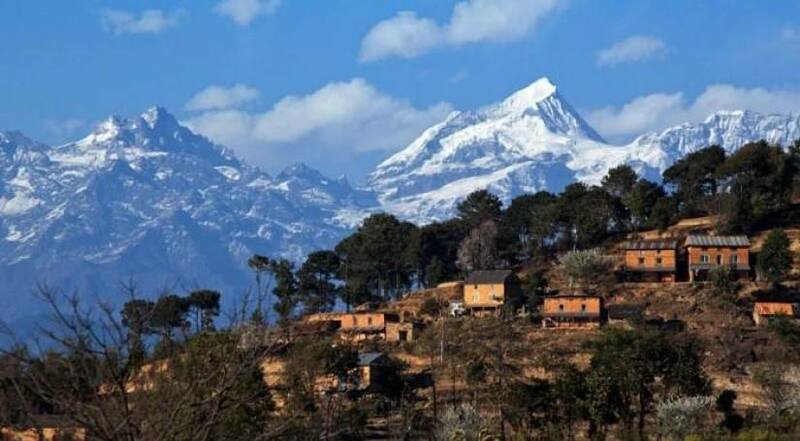 Spending one or two nights in Nagarkot will be the best option to escape the hustle and bustle of Kathmandu. The hiking trail gradually descends through the terraced fields. The first part of hike involves amazing cultural encounter of ethnical villages, unaffected by the nearby capital city. While the second part is witnessing beautiful nature along the ridge rich in deciduous forests and sceneries of Majestic Himalayas. 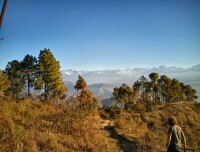 This hike is the best option if you are looking for easy adventure in Kathmandu for a day. 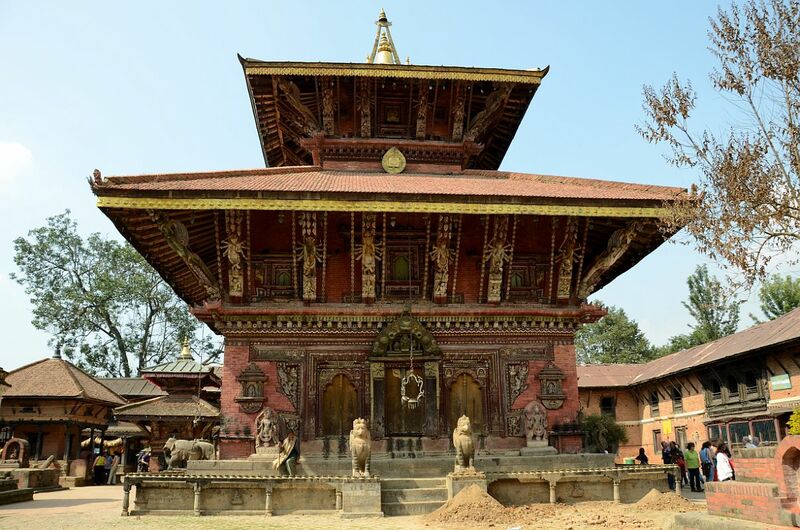 The ending point is a UNESCO world heritage listed pagoda temple 'Changu Narayan', one of the oldest temples built by King Lichhavi in the 7th Century. I had a day off in Kathmandu while here on business. I wanted to get out of the city so I took their one day hiking trip to Nagarkot. Was able to book something with just a day's notice. Had a great, friendly guide (Nirmal) with decades of experience guiding in Nepal and excellent English. The owner, Shishir, met me at my hotel upon return to hear about how the day went. Would highly recommend this very professional company.